general-purpose, particularly if you have an entry-level camera, which means no autofocus. if you plan to use it exclusively for macro (and especially if your camera can meter AIs lenses), you'd be probably better served by the older, AI-s version. sports or fast action. I think the AF is a tad too slow for that. 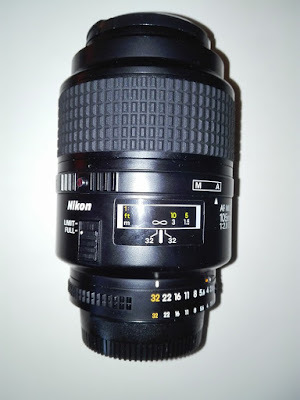 The Nikon micro-Nikkor AF-D 105mm f/2.8 is a pretty interesting solution for those not wanting to spend a fortune on the more expensive model. 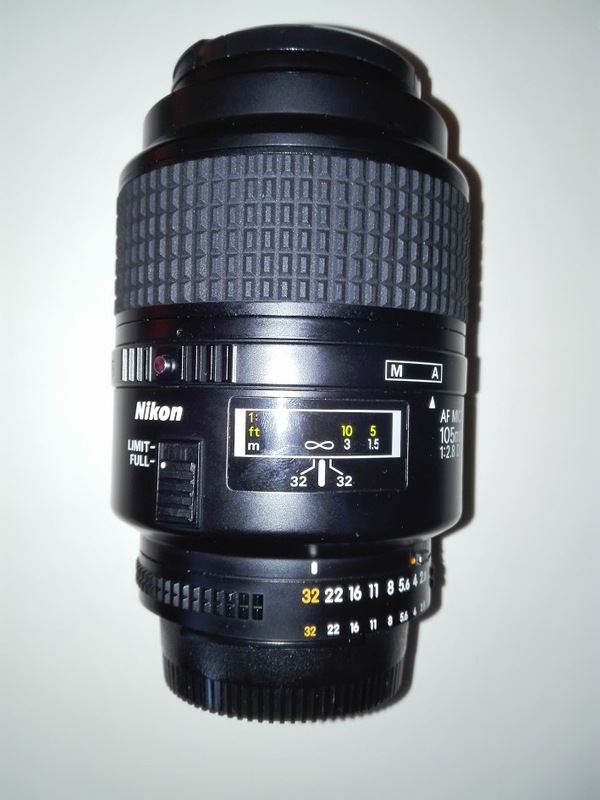 There are many other options in the same price bracket, such as the older, non-VC Tamron 90mm and several Sigma models. They're all pretty great (it's rather easy to make a competent 105mm macro lens), so it boils down to personal preferences. I liked the micro-Nikkor AF-D because of its superior construction quality, but ultimately you can't go wrong. Search for good used models here and here.